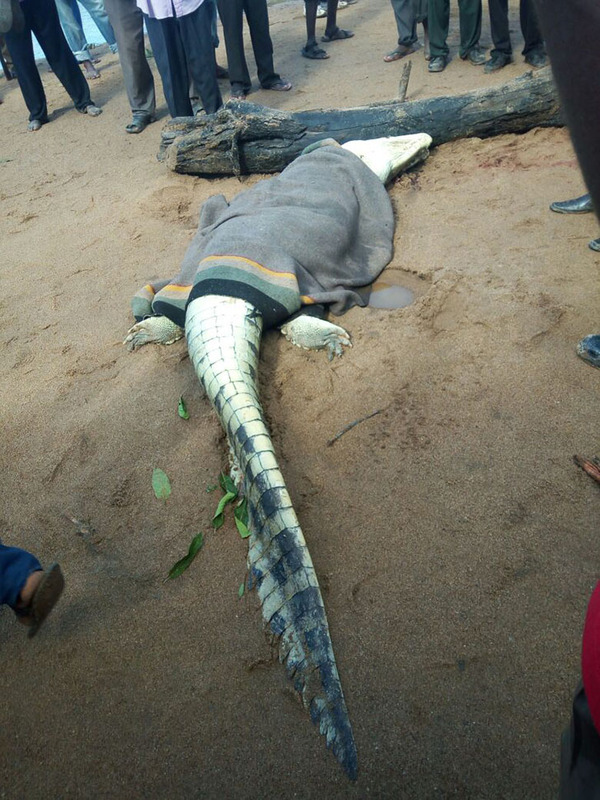 An eight-year-old boy has died after a crocodile attack on the Hunyani river in Mushumbi, Mashonaland Central. 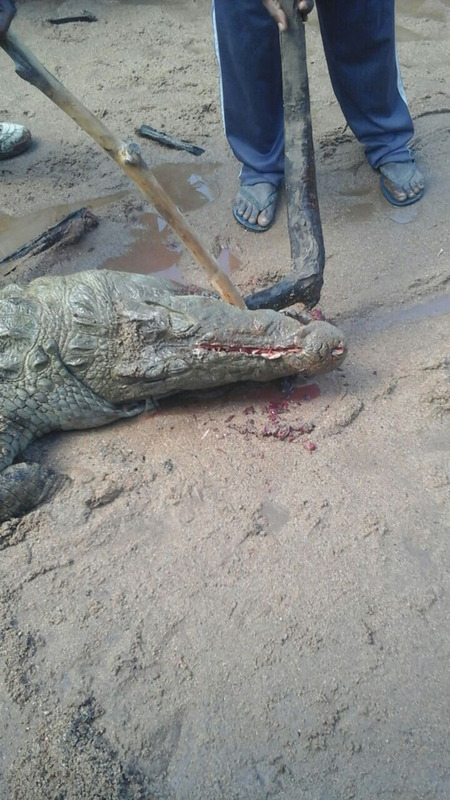 The incident happened on Monday and the crocodile was shot on Tuesday and was then cut open. 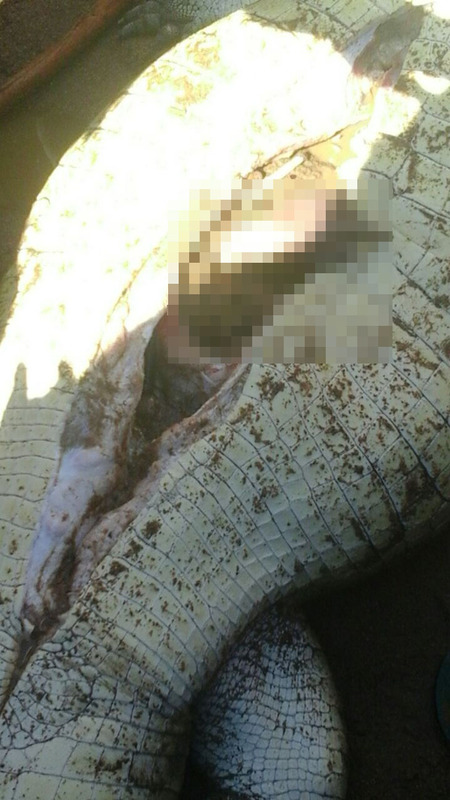 The boy's remains were found in the beast's stomach. 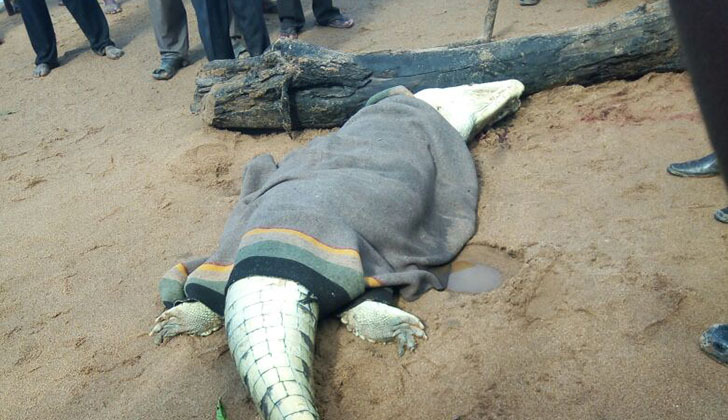 A source told Bulawayo24.com that the young boy's remains were buried on Wednesday (today).